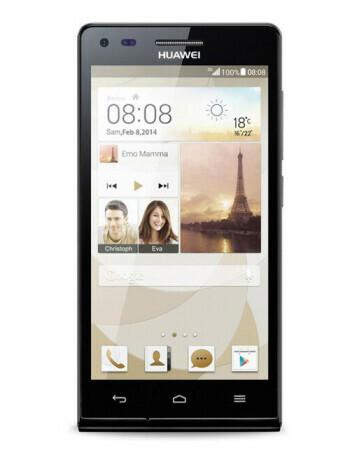 The Huawei Ascend P7 mini features a 4.5 inch in-cell TFT display. The in-cell technology allows for a thinner device. The resolution on the screen is 540 x 960 (qHD). Under the hood is a quad-core 1.2GHz Snapdragon 400 CPU with the Adreno 305 GPU. 1GB of RAM is on board along with 8GB of native memory. 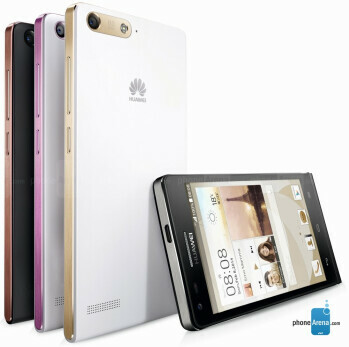 There is a 32GB capacity microSD slot included. 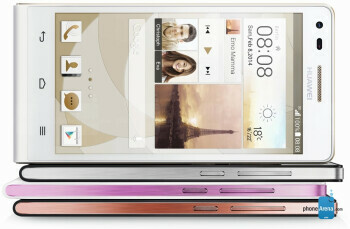 Back and front-facing cameras weigh in at 8MP and 5MP respectively. Android 4.3 is installed out of the box, and there is a 2000mAh battery keeping the lights on. 2014 'mini' flagship versions roundup: which one would you get?